No room at home for the RV? Need a place for an extra car? Want to get your truck off the street? 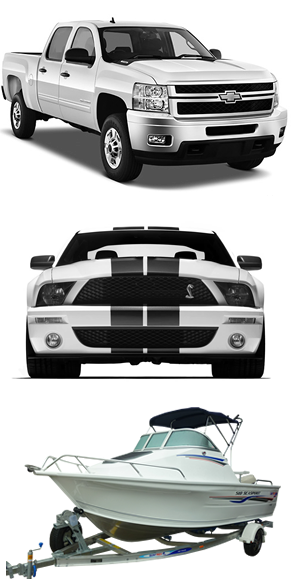 We offer indoor, outdoor and covered storage for any type of vehicle at competitive rates! We store fleets as well - whether a work fleet, temporary collection, or a fleet awaiting disposition. We can accommodate your needs, and insure fast ins and outs. Why pay dry storage fees at marinas and clubs when you can store your boat and trailer with us for much less! We even store dinghies on dollies.